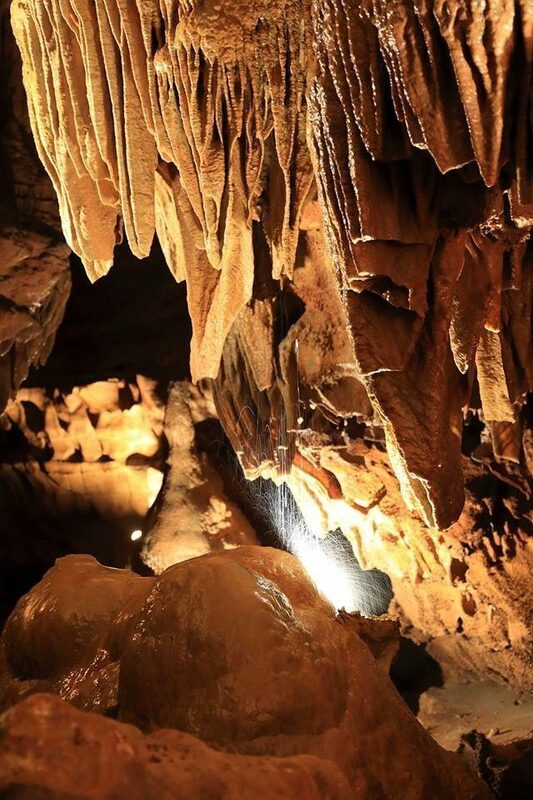 Located adjacent to Mammoth Cave National Park, a World Heritage Site and International Biosphere Reserve, Diamond Caverns abounds in natural beauty. 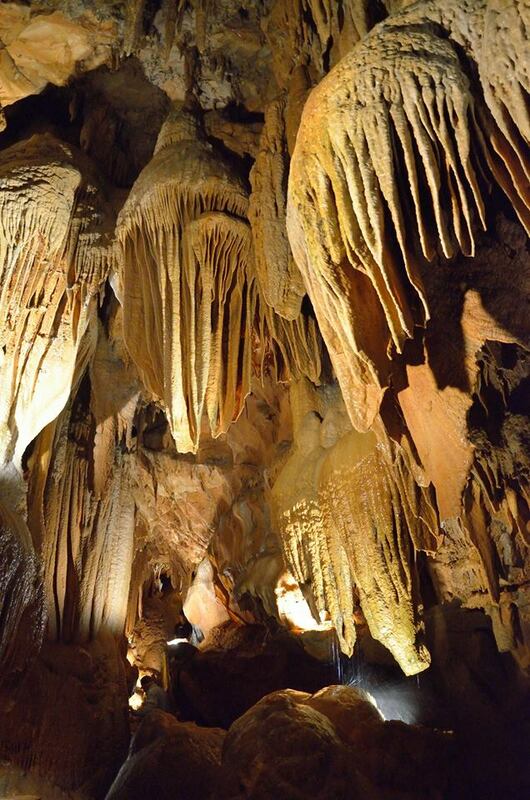 For over 155 years Historic Diamond Caverns has offered tours of Kentucky’s most beautiful cave. Presented by state-of-the-art lighting, Diamond Caverns features intricate drapery deposits lining the halls in cascades of naturally colorful calcite. Thousands of formations decorate the cathedral-like chambers. 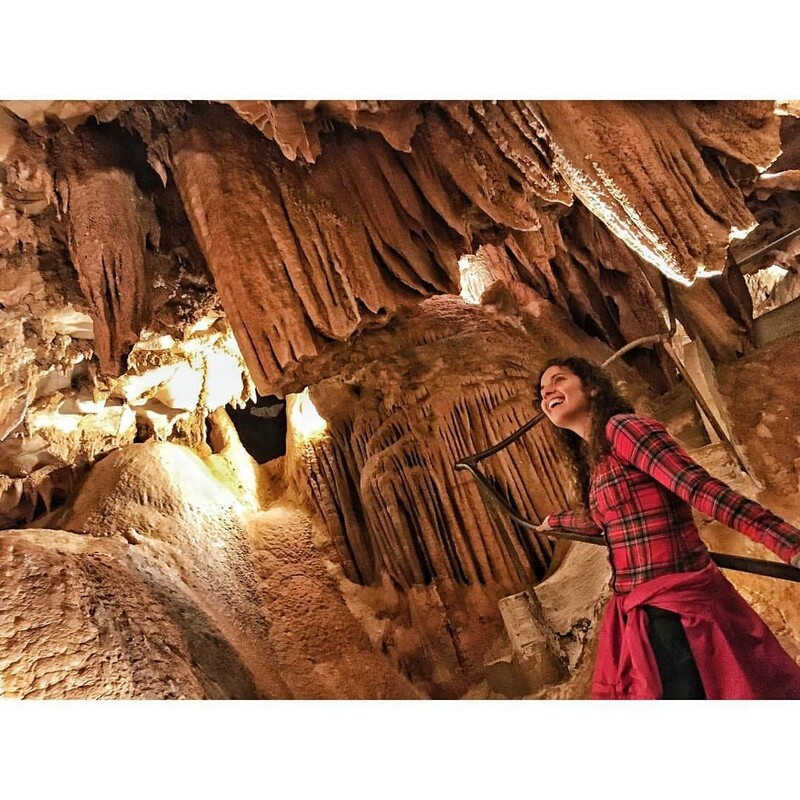 Discover the beauty of Diamond Caverns with your family today. Scroll to the bottom click on the map for directions! This is probably the most beautiful cave we have ever been in. Very friendly staff. This is a Beautiful Cave to visit with great formations. The people that work there are very nice and kind and considerate and the guides are very knowledgeable so go and have a good time. We did!